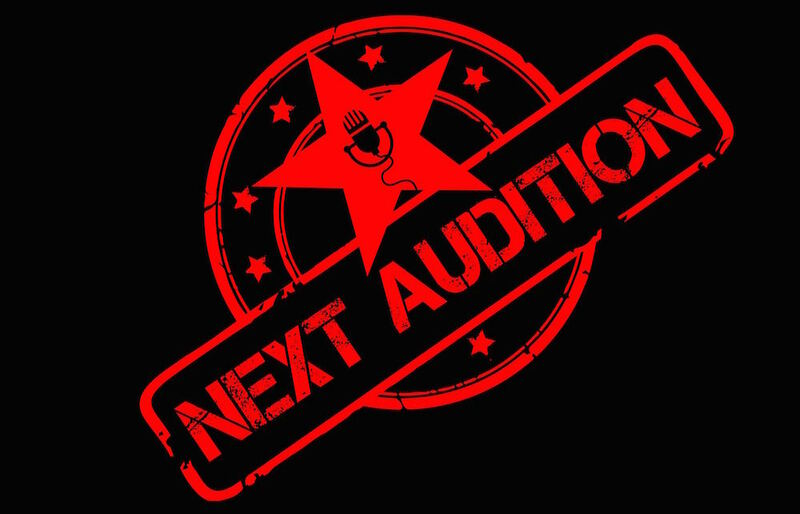 These days people who believe they have a talent of singing are likely to show up at one of the mass auditions for the American Idol show, hoping to perform for the show’s judges and earn a shot at a career in music. Soon there could be another less stressful way for people to display their musical abilities. The developers of Vocalstar say their app will allow users to post and share their audition videos so that other users can judge and and comment on the performance. Users will create a personal profile and post an introductory video and track how many stars their own performance video receives. 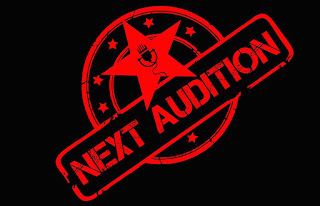 They will also be able to share their auditions through Facebook and Twitter. The app is not yet available, but you can currently register and get more information on the Vocalstar website.